Nebbiolo is the most noble grape of north-western Italy, and easily the most important and prestigious. It makes the great wines of Barolo and Barbaresco, and is planted in a few spots across Australia and the rest of the world.....although not commonly in Uruguay! This smells like dirt and leather and dried red flowers. Really genuine aromas that recall Italy straight away. Has a great mix of fruit and tannin - is dry and serious and powerful. A real revelation! 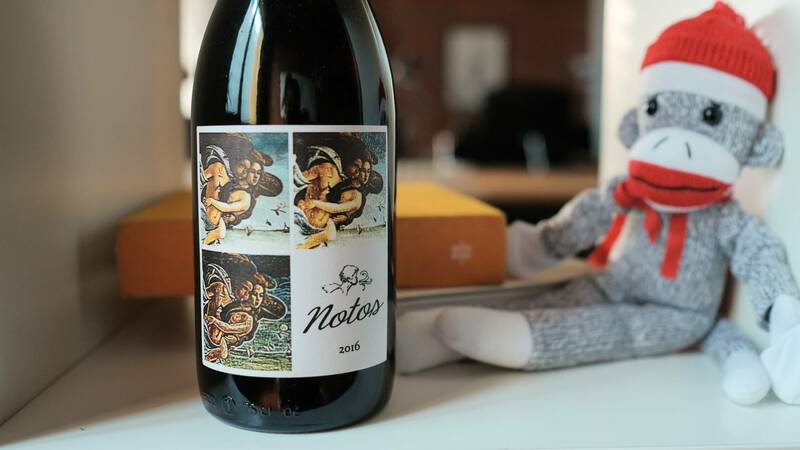 Who doesn’t love the rich, luxurious flavours of a quality Nebbiolo? 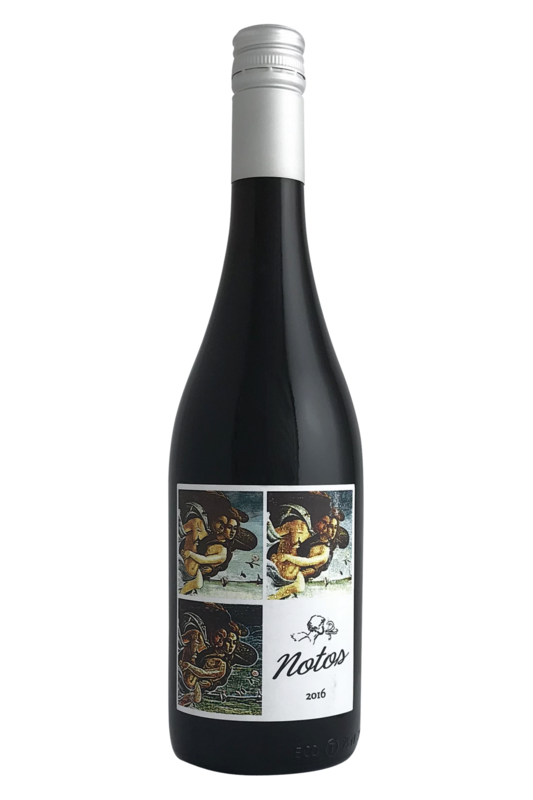 This northern Italian grape finds great levels of expression in the Chilean vineyards of Vinedos de los Vientos, and this winery’s take on the classic Italian style opens up possibilities for a wonderful range of food pairing options. While Nebbiolo loves meat (and pairs fantastically with a classic ragu or with slow-cooked pork and lamb), we reckon this particular wine is also going to go really well with roasted root vegetables, and vegetable pasta dishes which involve plenty of butter and a good pinch of salt. It’s also a proper cheese lover’s wine, and goes really well with funky, ripe brie and camembert, or full fat feta and goats’ cheese.